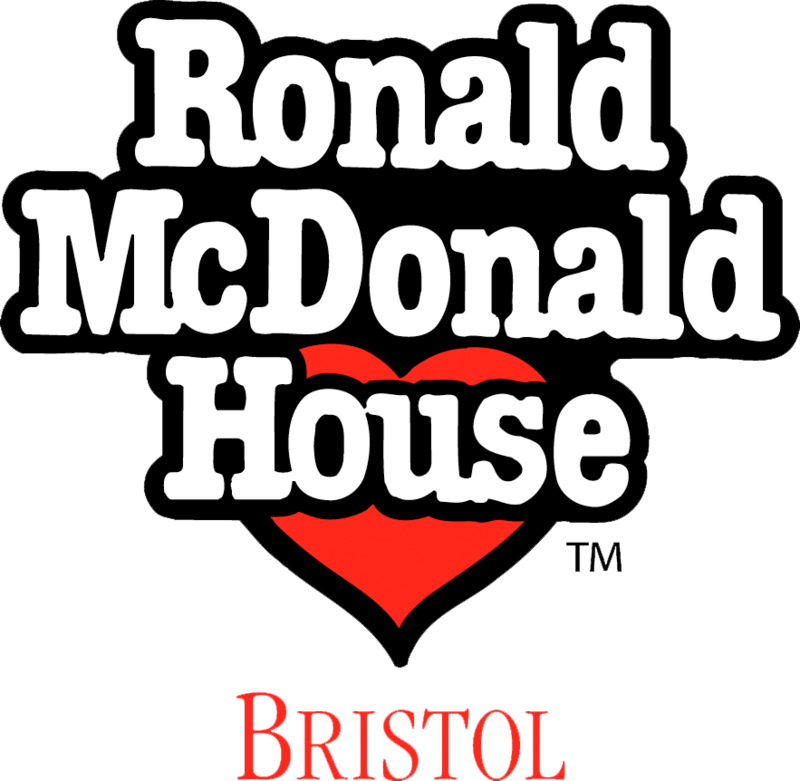 Our volunteers are vitally important to us here at Ronald McDonald House Bristol and help us with the everyday tasks to keep the house running smoothly. There are plenty of ways you can help. With 21 rooms we always have a lot of jobs to do! We welcome volunteers from all backgrounds – companies looking to place volunteers as part of their corporate responsibility, individual volunteers who would like to pop in and help for a few hours if they have some spare time on their hands, and volunteers who are able to offer help on a regular basis and share their valuable skills. impressed. As a company we were able to assist with providing chefs at Christmas, staff volunteers to renovate the garden etc. I got to know the staff at the house, Denise and other volunteers and loved their enthusiasm and commitment. In 2007, when I finished work I always knew that I wanted to be a volunteer and I had no doubt in my mind by then who I would like to work with. I have seen how travelling to the hospital to be with their child is sometimes extremely hard for parents and families and to be able to have a “home from home “base is a godsend. I see parents being able to relax a little when they return to the house and try and bring some “normality” to their lives. donate prizes for the Auctions and Raffles at events we hold. I have assisted with administrative tasks relating to organising Golf Days. I have spent hours on the phone to Schools asking them to sing at our Christmas Carol concerts! In fact I am happy to help in any way I can – excepting jumping out of planes or abseiling!!!" Please call us on 0117 908 1375 to find out more information on how you can help support us today.